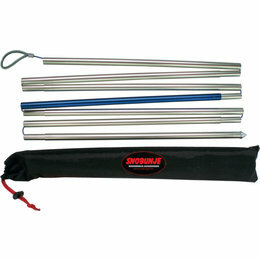 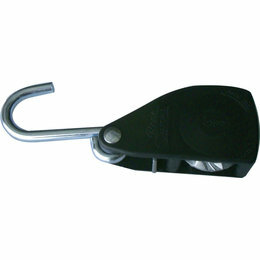 This 1/2” diameter, tempered aluminum probe is 8' long and easily assembles with a pull and lock latch. 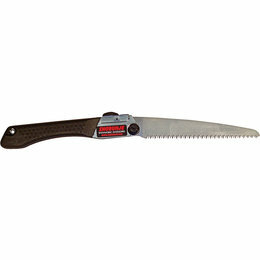 This saw is a true boondocker's tool. 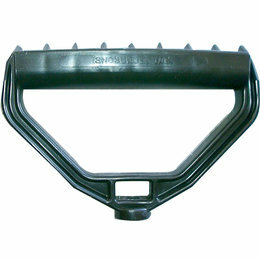 It's only 9” long when closed and opens to 17” with an 8” blade made of high carbon steel with two rows of razor sharp multi-bevel teeth. 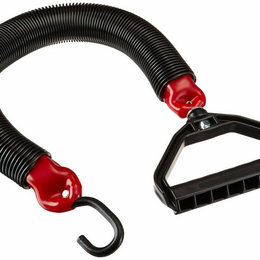 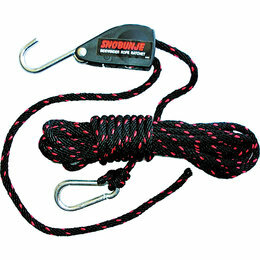 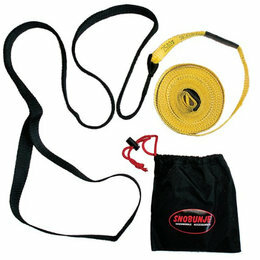 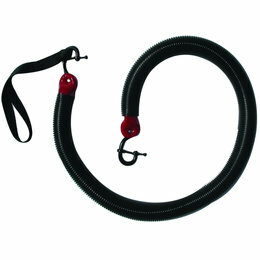 A slick way to use Snobunje Rattler and Cobra pulling tools. 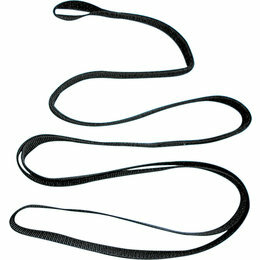 Sidewinder is very useful in applying and holding the forces that Snobunje Cobra can produce.